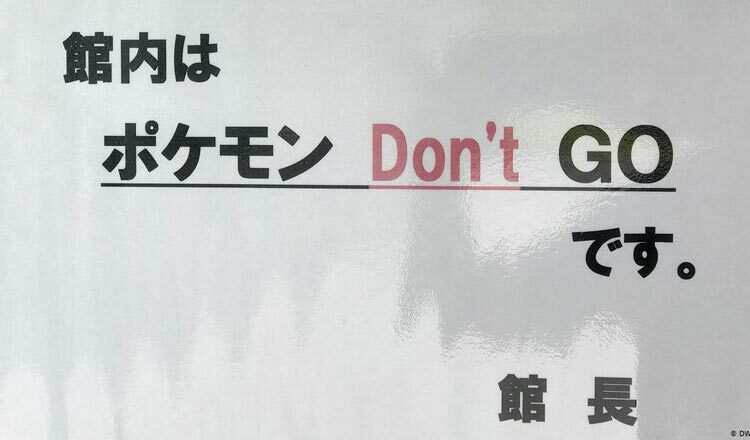 On Saturday Himawari Hotel Apartments commemorated #Connect2Earth, Earth Hour, by turning off non-essential lights for two hours from 8:30PM to 10:30PM. 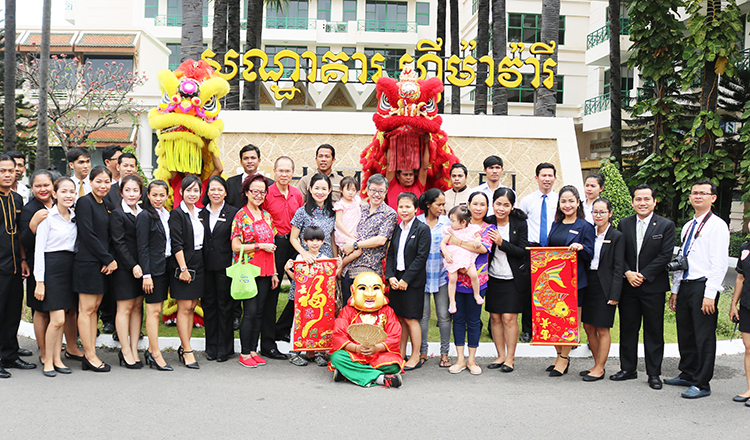 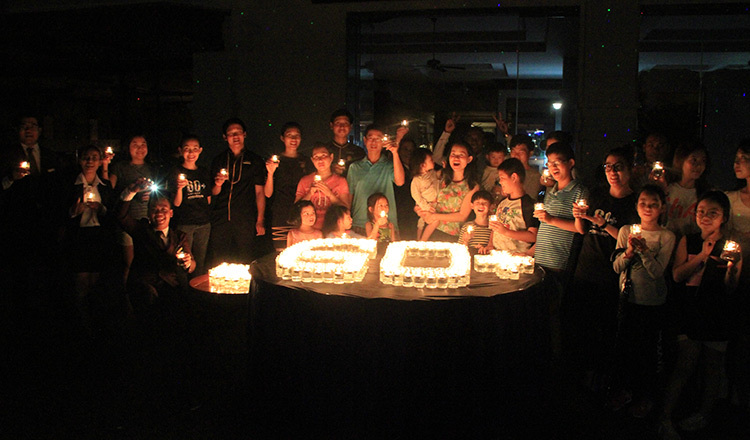 Earth Hour Day has been an annual event celebration for Himawari Hotel and this was the 5th event that the hotel celebrated with guests, customers and staff. 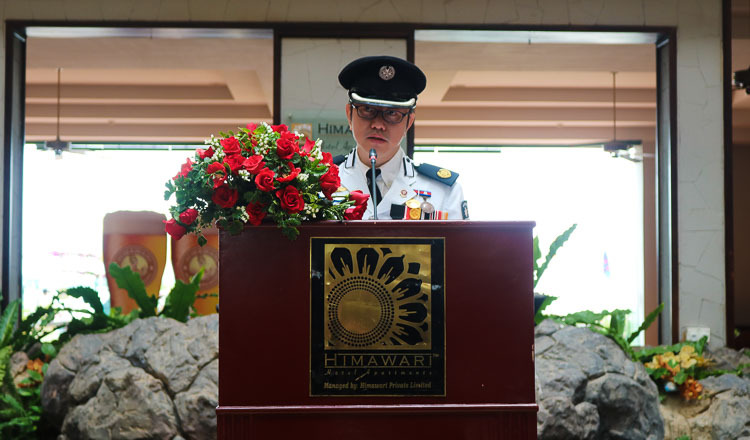 “We use a lot of natural resources in our daily operations as a hotel and hence we decided to use this international event to shut off non-essential lights in the hotel for two hours to pledge our commitment to save our planet,” said Himawari Hotel in a press release. 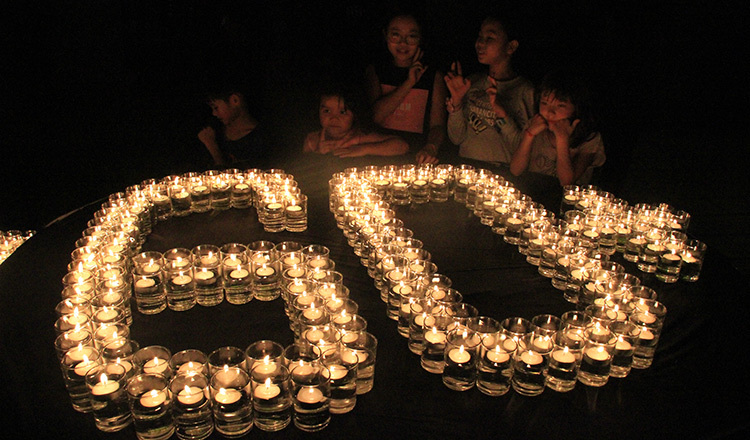 Earth Hour 60+ has been an annual event celebration for Himawari Hotel. 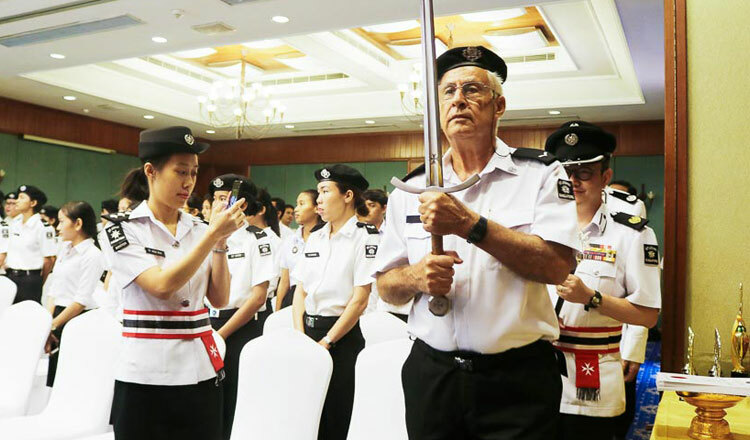 Tommy parading the Knight of Saint John Sword.